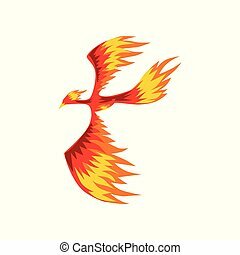 Flaming phoenix bird flying, bright mythical firebird vector Illustration isolated on a white background. 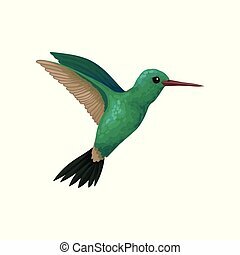 Flying hummingbird, tiny colibri with bright turquoise plumage vector Illustration isolated on a white background. 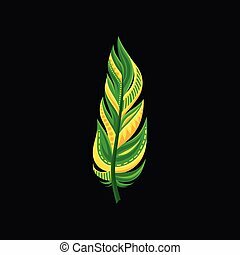 Beautiful bright colored bird feather vector Illustration isolated on a black background. 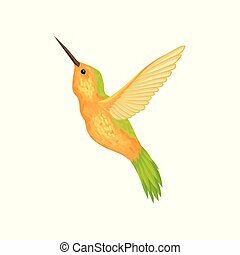 Hummingbird i with bright plumage vector Illustration isolated on a white background. 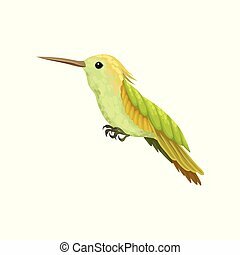 Hummingbird, colibri with bright plumage vector Illustration isolated on a white background. 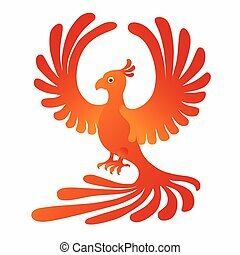 Vector illustration of the Phoenix on the white background. 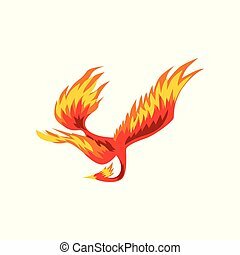 Fire-bird. 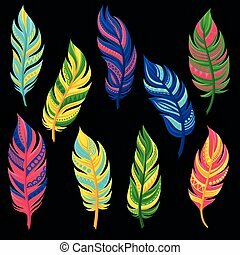 Beautiful abstract bright colored feathers set vector Illustration isolated on a white background. 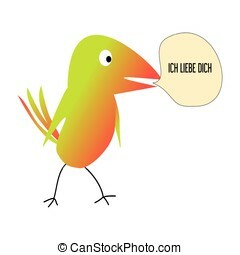 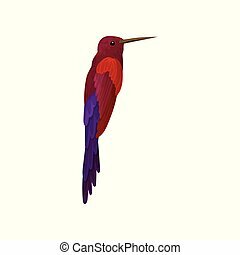 Hummingbird, colibri with bright colorful plumage vector Illustration isolated on a white background. 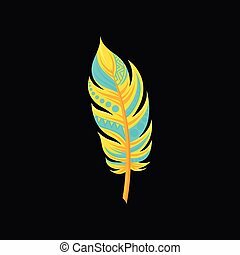 Beautiful bright bird turquoise and yellow feather vector Illustration isolated on a black background. 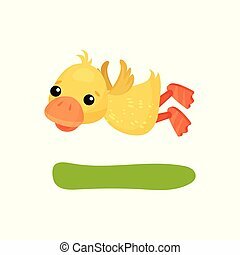 Cute funny little yellow duckling character flying vector Illustration isolated on a white background. 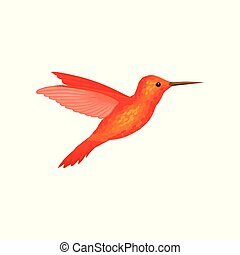 Hummingbird, tiny colibri with bright orange plumage vector Illustration isolated on a white background. 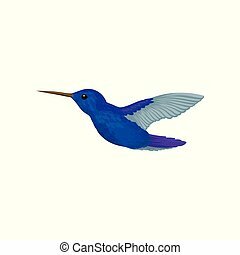 Hummingbird, tiny colibri with bright blue plumage vector Illustration isolated on a white background. 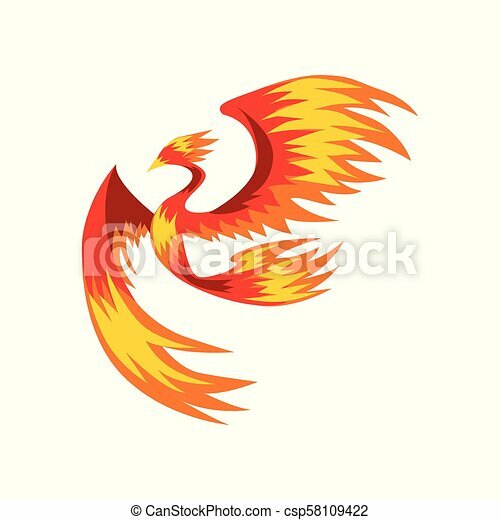 Phoenix, flaming mythical firebird flying vector Illustration isolated on a white background. 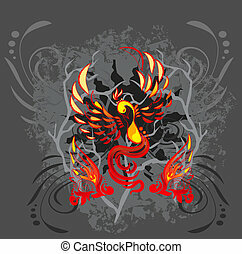 Flaming phoenix bird, mythical firebird vector Illustration isolated on a white background. 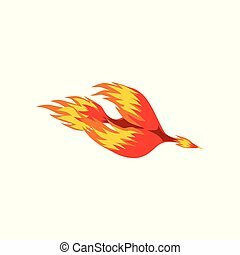 Mythical phoenix flaming bird flying vector Illustration isolated on a white background. 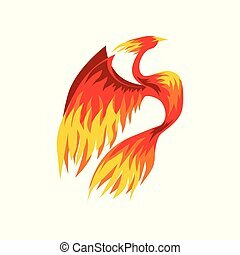 Phoenix, flaming mythical firebird vector Illustration isolated on a white background. 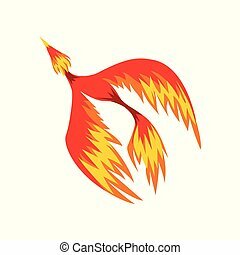 Phoenix, flaming firebird flying vector Illustration isolated on a white background. 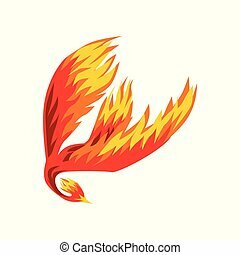 Phoenix, flaming fairytale firebird flying vector Illustration isolated on a white background. 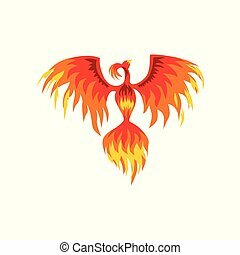 Mythical phoenix fire bird vector Illustration isolated on a white background. 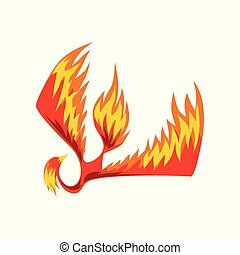 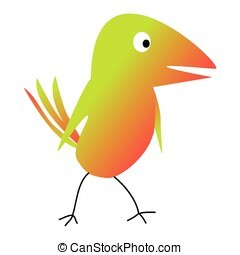 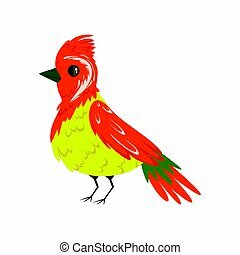 Phoenix bird, fairy firebird vector Illustration isolated on a white background. 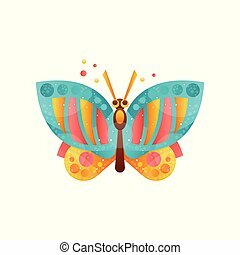 Beautiful butterfly vector Illustration isolated on a white background. 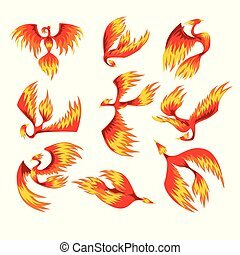 Flaming phoenix bird set, fairy tale character from Slavic folklore vector Illustrations isolated on a white background. 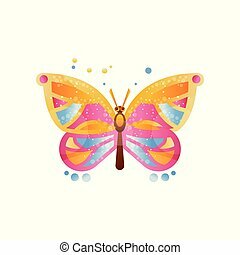 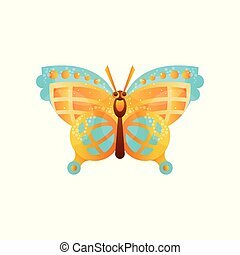 Beautiful colorful butterfly vector Illustration isolated on a white background. 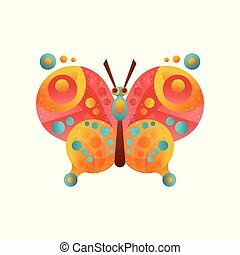 Beautiful butterfly insect vector Illustration isolated on a white background. 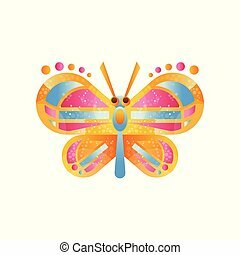 Colorful butterfly insect vector Illustration isolated on a white background.